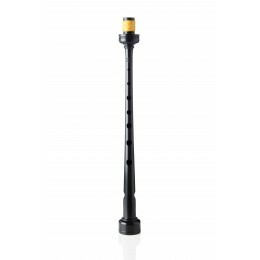 Get the Right Pipe Chanter for Your Style, Skill Level and Budget! A good chanter will provide you with projection, pitch and stability - - the three key elements to a winning performance whether you are playing solo or with a band. 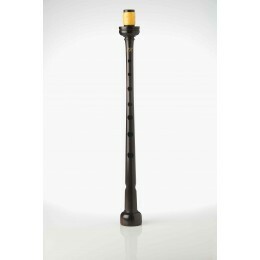 USA Kilts offers the best chanters in genuine blackwood and poly as well as durable practice chanters. Great options from the best makers for your style as well as your budget! And of course we also provide pretested reeds and reed protectors. You may be new to the Highland Bagpipes, or you may be a veteran of the Worlds. Either way, you want to choose the right chanter with care. Here are some essential questons ot discuss with your teacher, Pipe Major or the USA Kilts bagpiping experts when you are ready to order: Do you need a budget chanter or are you ready for a premium blackwood for high level competition? 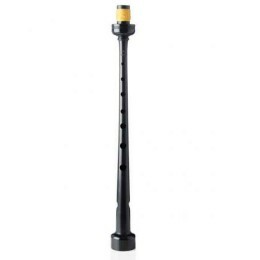 Does your pipe band have a standard chanter? Are countersunk holes for everyone or just beginners? Will they make a difference? How long should my pipe chanter be? 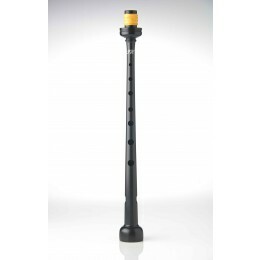 How do I get the best projection and the most robust, bright sound from my chanter? Are oval finger holes standard? What about sound holes for maximum projection? How can I tell when I have the most comfortable finger positioning?